M&E Division was established in the year 2002 under the prestigious umbrella of Abu Dhabi Maintenance and Construction Company LLC (ADMAC). M&E Division specializes on comprehensive Electro-Mechanical works that includes integrated designing, engineering, procuring, constructing, inspecting, testing & commissioning, operating and maintaining of water transmission pumping stations, water distribution networks, sewerage, drainage & storm water networks, pumping stations, sewage treatment plants, water treatment plants, and other similar systems. In addition, M&E Division carries out works related to other infrastructure construction projects, MEP jobs for buildings, electrical sub-station & distribution systems, and Instrument, Control & Automation (ICA) associated projects. Our head office is strategically situated at the Second Floor (Flat # 202) of Al Salmein Building, Electra Street, Abu Dhabi, United Arab Emirates. In 2009, M&E Division was officially set apart as an independent profit center. 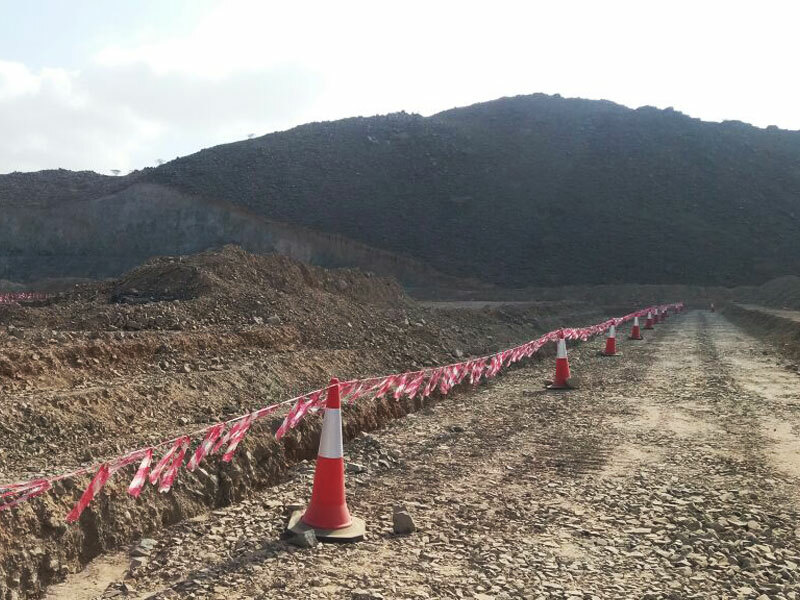 With this turn of events, M&E Division, reinforced with experienced multinational workforce, modern facilities, top-of-the-line machineries and equipments, varied local experiences and established local contacts is, more than ever, propelled to successfully undertake projects within tight schedules and budget. Our ability to implement integrated & modern engineering construction solutions and cost effective services guarantees to exceed our respected and esteemed Clients’ expectations. Stringently performing pipe stress & flexibility analysis, hydraulic analysis, and surge analysis for diverse types of pipe work such as Ductile Iron, Carbon Steel, GRP and HDPE pipes. Capably designing pumps ranging up to 600 kW rating, various mechanical valve reaching up to DN 2000, surge vessels, etc. Accurately computing capacity, efficiency, air flow requirements, and other parameters for window type, split type air-conditioning systems and more complex Heating and Ventilating and Air Conditioning (HVAC) Systems. Circumspectly designing comprehensive Fire Fighting System. Precisely building up specific mechanical shop drawings, for instance, mechanical equipment layout, general piping arrangement and isometric, etc. Accurately computing overall system dilemma for electrical power substations and distribution systems such as system losses brought about by electrical fault, short circuit, harmonics, etc. Expertly designing and calculating ratings of major electrical equipments, external/internal lighting & power systems, comprehensive safety systems as grounding & lightning systems, illumination, power factor correction, cable sizes, etc. Specifically furnishing designs for auxiliary systems such as fire detection and alarm systems, background music, paging systems, telephone systems, closed circuit television systems, etc. Precisely building up specific electrical shop drawings, for instance, single line diagram, equipment & cable layout, cable tray details and layout, grounding & lightning layout, cable block diagram, etc. 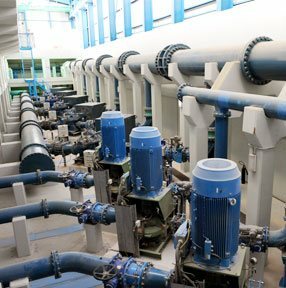 Creatively designing system architecture and interface flow control system between pumping stations for remote monitoring & control. Precisely building up specific I&C drawings, for instance, piping and instrumentation diagram, flow diagram, hook-up & loop diagrams, control room layout, etc.